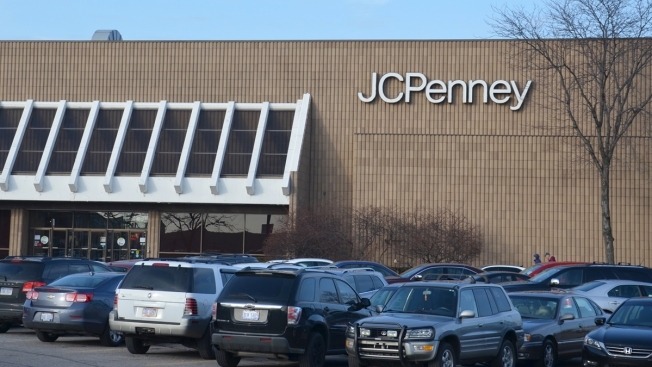 J.C. Penney released a list Friday of the 138 stores it plans to close in an effort to cut costs and grow sales at its strongest locations. The closures, first announced in February, represents about 13 to 14 percent of the Plano-based company's current store count, and less than 5 percent of total annual sales. Roughly 5,000 jobs will be affected by the closures. The company expects to save roughly $200 million per year by closing these locations, which contribute less than 5 percent of its annual sales, CNBC reported. In addition to the store closures, J.C. Penney is also shutting down a distribution center in Lakeland, Florida, and relocating another in Buena Park, California. Liquidation sales will begin on April 17, the company said on Friday.